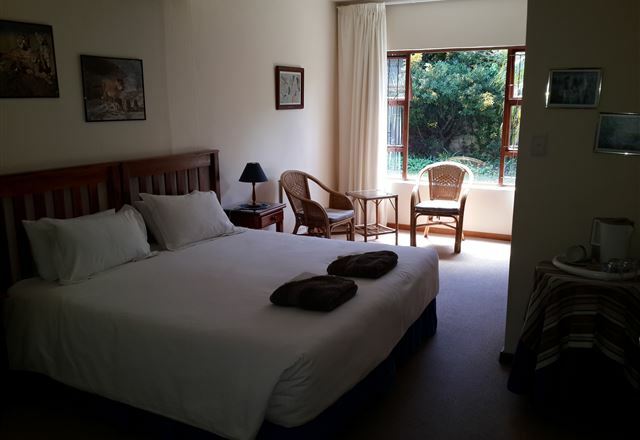 Come & Enjoy your Personal Jacuzzi in your own room! 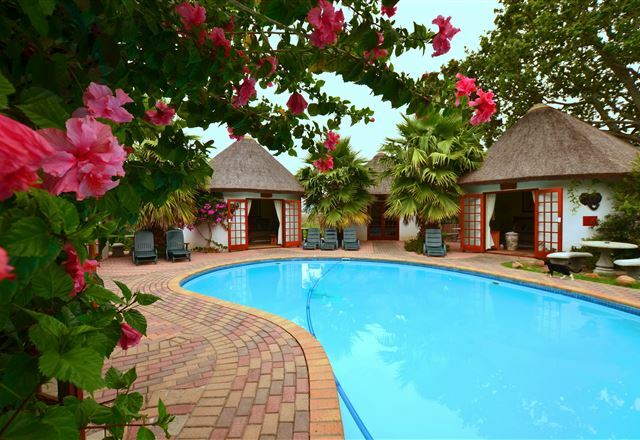 This small and exclusive hotel combines superb hospitality with the easy ambience of African style and comfort. 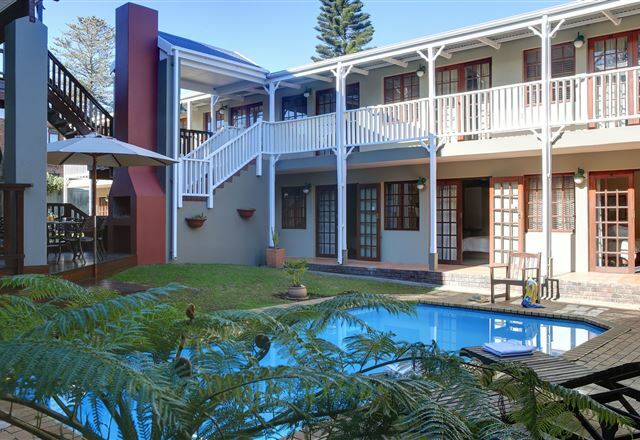 Situated in the middle of George, the luxury and sublime service of the hotel cater to the discerning traveler to George and the Garden Route. 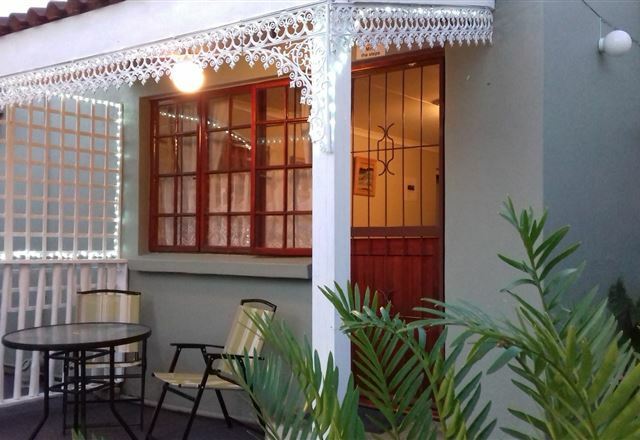 Cosy-Corner Guest House is situated in a residential area George, heart of the Garden Route and Little Karoo. 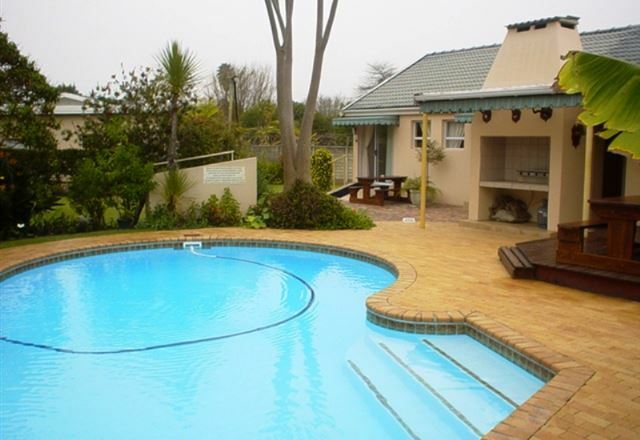 15 minutes drive from George Airport and the local beaches. 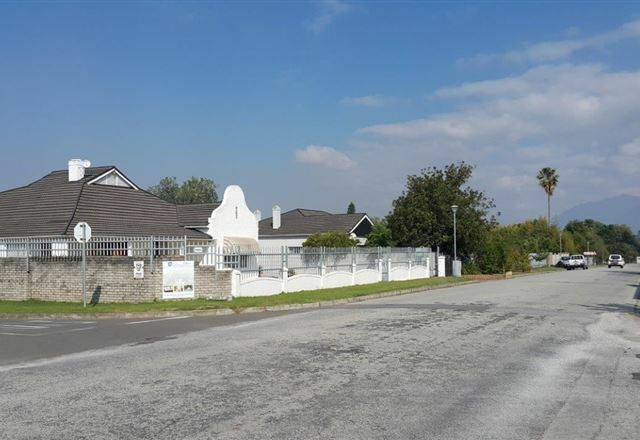 Close to town and the local restaurants. 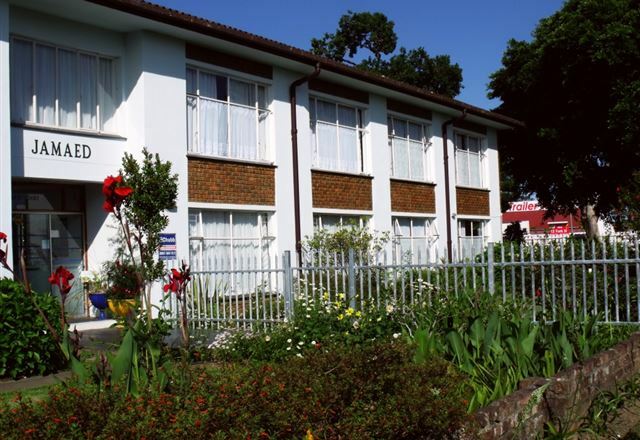 We offer friendly South African hospitality, non-smoking comfortable on suite rooms.